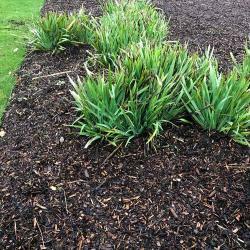 Rubber Chippings shown in use in a border - makes a great mulch! 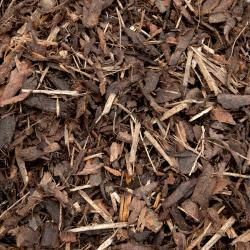 Rubber Chippings shown in use in a border - great alternative to regular bark! 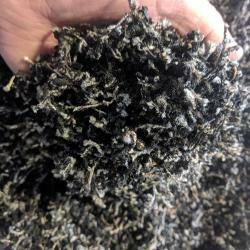 Rubber Chippings with Rubber Border Edging - a happy customer! Not just for play areas! 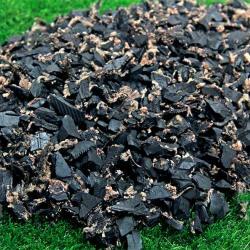 We are extremely pleased to advise, our Rubber Chippings are now even better! Please note, this product is recycled and therefore colour batches and product fractions may vary order to order. If you require multiples of 20 kg bags please contact our sales office for a competitve price on 01538 751514 for a quotation.